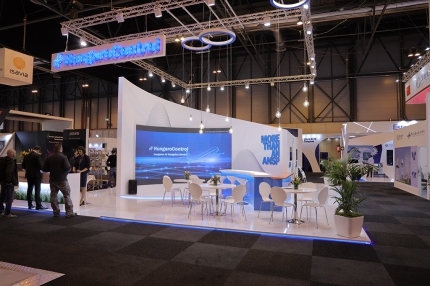 Come & visit us at the World ATM Congress in Madrid at Stand #335 and experience how we are harnessing the force of innovation. 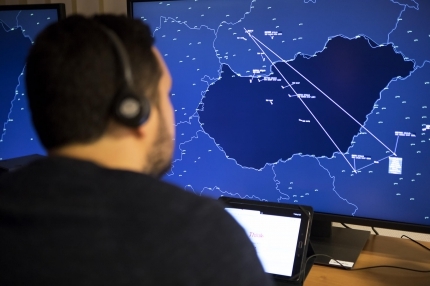 Budapest, March 7, 2019 – HungaroControl remains the only company in Europe that controls the airspace of a non-neighboring country. On behalf of NATO, Hungarian Air Navigation Service Provider controls the upper airspace over Kosovo from April to indefinitely, announced Andrea Bártfai-Mager, Minister Without Portfolio Responsible for the Management of National Assets, and Kornél Szepessy, CEO of HungaroControl. 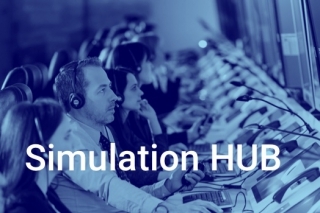 HungaroControl has been providing service in Kosovo's upper airspace since 2014, 700 kilometers away from the state-of-the-art headquarter in Budapest. In recognition of the outstanding performance of the last five years, the North Atlantic Council has decided to amend the agreement for an indefinite period, so that HungaroControl can continue to provide this service in Kosovo. "This cooperation is a major success. 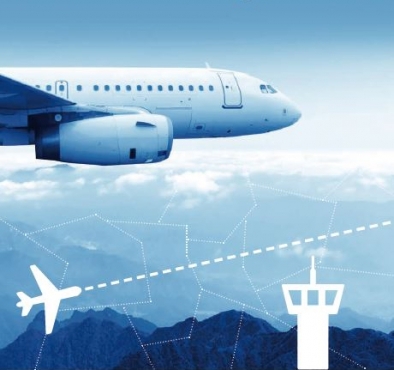 There is no other country in Europe whose air navigation service provider is managing the airspace of a non-neighboring country," said Andrea Bártfai-Mager, Minister without portfolio. “For HungaroControl 2018 was an outstanding year in performance. More than one million aircraft transported safely with the help of Hungarian air traffic controllers contributing to the growth of the Hungarian economy,”she added. “Recently there has been a significant increase in Kosovo's upper airspace, the so-called KFOR sector. 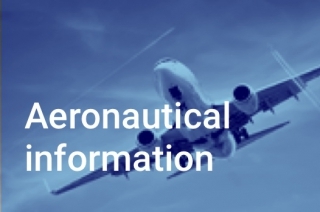 Almost 116,000 aircraft were controlled in 2018, which is the 30 percent of the total aircraft movement in the last 5 years. During the NATO mandate, in the upper airspace of Kosovo Hungarian air traffic controllers have been responsible for the safety of 394,000 aircraft so far”, emphasized Kornél Szepessy. In 2019 HungaroControl expects a massive increase in traffic. "The number of aircraft movements this January-February is already nearly 7% higher than in same period of 2018, and in the upper airspace above Kosovo we have experienced an average growth of 42.5% over the same period", the CEO said. According to estimates the reopening of Kosovo's upper airspace for civilian aircrafts’ overflight in 2014 could have reduced the average length of European air routes by 685,000 kilometers per year, which means lower fuel consumption by 24,000 tonnes per year, and 75,000 tons less pollutant emissions into the air. This contributes to one of HungaroControl's main objectives: to reduce the environmental burden of aviation. Budapest, February 12, 2019 – Cooperation agreement was signed today by Tibor Benkő, Hungarian Defence Minister and Kornél Szepessy, CEO of HungaroControl Hungarian Air Navigation Services. From now on Hungarian civil and military air navigation is envisioning tighter cooperation in aeronautical information, aviation safety, airspace control, research and development and professional training. According to today’s agreement, infrastructure used by air traffic control of the two institutions will be also harmonized and where possible integrated, and the national interests are represented in a coordinated way on the international arena in the future. Parties are also commited to coordinate human resources plans to make noteworthy progress of air navigation. 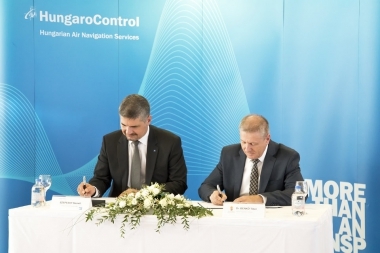 The partnership between Ministry of Defence and HungaroControl in the field of airspace control and air navigation services have a decade-long history. Tibor Benkő, Defence Minister said: “The Hungarian Defence Forces are focusing on the implementation of the so called Zrínyi 2026 Defence and Army Development Program. Today's agreement with HungaroControl greatly helps to enhance Hungarian defense capabilities ”. "With the strengthened partnership of the Defence Ministry and HungaroControl, the safety of all passengers in the Hungarian airspace can be guaranteed even better. ", he added. “The success of the bilateral partnership so far can be proved by a number of facts. In the recent past, ATCO staff of the three Hungarian military airbases attended different training courses provided by HungaroControl: 34 military officers participated in 3D tower simulations, flight safety and flow management training in the last year, ”said Kornél Szepessy, CEO of HungaroControl. 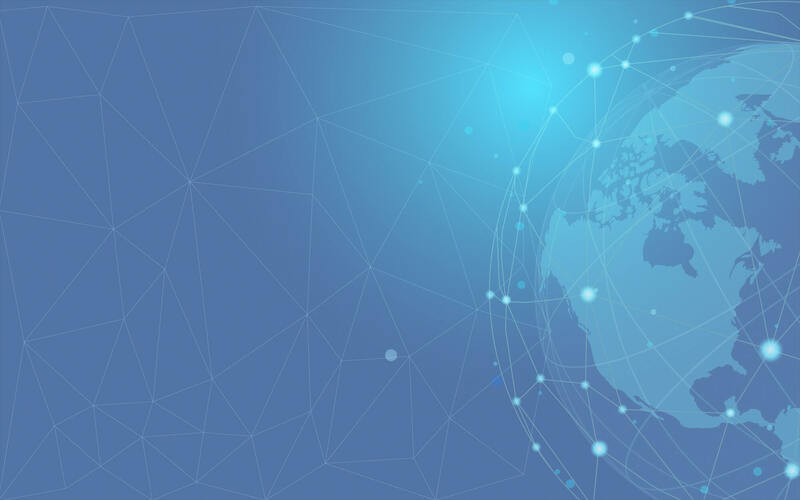 "With this partnership agreement, we elaborate our common history, which has been defined as a close, professional, goal-oriented cooperation for more than 25 years," he added. HungaroControl is one of the leading service provider in Europe driving the improvement of safety, efficiency, cost-effectiveness and environment sustainability. HungaroControl provides air navigation services in Hungarian airspace and – on a NATO assignment – in the upper airspace over Kosovo.